While some companies are turning to the internet to change the way we buy cars, others are taking a more classical approach. Car dealerships are known for the negotiation process upon purchasing a new or used car. While some auto companies and dealerships operate under a “no-haggle” policy, it’s not the norm. Now, Japanese auto-company Lexus appears to be set on changing that as a means to hopefully customer satisfaction and their relationship to those customers. 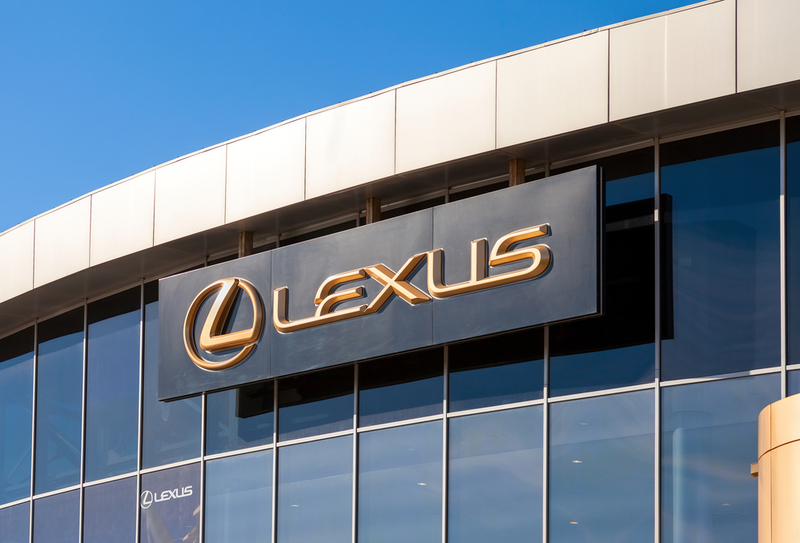 Lexus has always been considered an industry leader in customer-focused retailing, and they have started a haggle-free program with 12 of its 236 U.S. dealers this year according to Jeff Bracken, general manager of Toyota Motor Sales U.S.A.’s Lexus Division. When it comes the sales and buying of vehicles, like a Lexus, it is required for auto companies and auto dealers to commit upfront to a fair transaction price on vehicles. Later the dealers essentially convince shoppers that the price is not only honest and fair, that the price is as committed. Other companies have done what Lexus is doing. Back in the 1990s, General Motors’ Saturn brand started a “one-price selling” campaign, when Saturn dealers worked to focus their conversations with entry-level car buyers on product instead of price, which was set. Lexus is on a different level, however. Since Lexus is a luxury vehicle brand not unlike BMW and Mercedes-Benz, pricing and sales competition operate with much higher stakes. 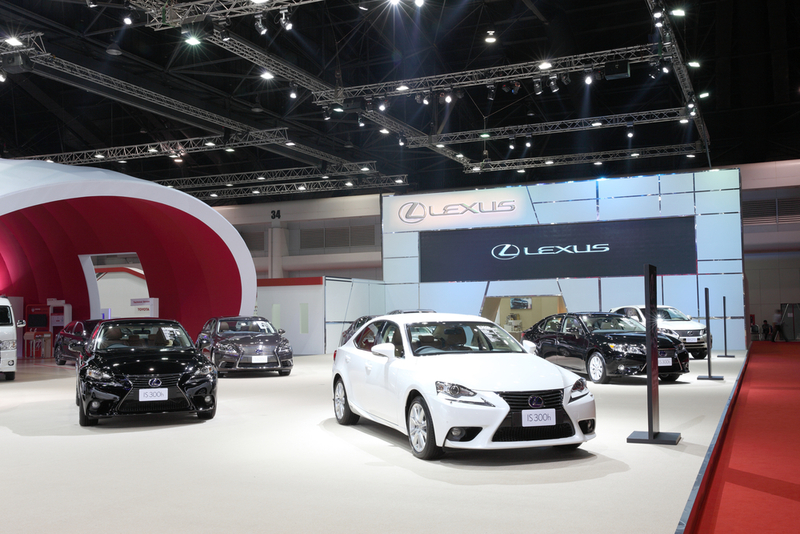 Although Lexus sales have been growing and their brand has expanded, Lexus was displaced as its sales leader by BMW back in 2011 and has been that way up to the present. Seven months into 2015, Lexus’ U.S. sales were up 14 percent to 188,664 vehicles. Lexus is still, however, behind its European rivals. It should be noted that as of July 2015, Lexus did outsell its competition in the US, so things are looking positive for the company. In another attempt to keep up and perhaps outrace their competition, Bracken also announced to the Traverse City audience that his brand also has created a program called “The Lexus Difference,” which is an initiative purported to provide customers “a more personalized experience.” Bracken has not yet provided the exact details of the initiative. Lexus is also trying to expand on their demographic appeal. Recently they have launched female buyer-friendly program that Bracken called “Ladies Night Out.” In that initiative, dealerships have begun offering technology and how-to events targeted at their female customers. All of these initiatives are set on making the car buying experience more buyer-friendly and appealing to new customers. It is true that the Saturn brand disappeared, their idea of “one-price selling” still had an effect on the industry. In fact many dealers around the industry continue to work with one-price selling on at least an individual basis. 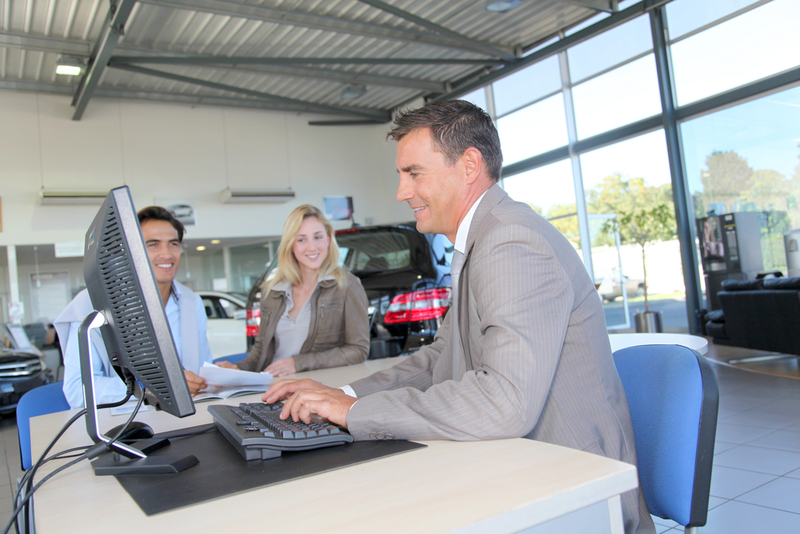 Supporters of such a sales method and even some customers can feel that process of haggling over a price often taints a buyer’s attitude toward the dealer or dealership. There are still opponents to such initiatives. Industry critics claim that some car-buyers inevitably haggle over a sales price, and continue to do so even in negotiation-free showrooms. Until companies like Lexus or its competitors allow this initiative to become the norm, we can only speculate as to the long-term effects on the industry and the way we buy and sell cars.